Stavros wanted to take a flight to platinum mines around Rustenburg which is 20 minutes by plane (at least from Lanseria). So on Saturday 18th October he came around to my house as we were going to drive to the airport together. The bad news was all was not well. He was suffering from a back ailment but he was determined to complete the trip. ZS-BOR was allocated as the Cirrus for out little excursion. After taking off at 9.15 and setting the heading for Hotel Bravo Victor (HBV) or the Hartebeespoort VOR, Stav appeared fine. The ride up to 7000 feet was a little bumpy at times with a wind blowing from the South East, gusting around 15knots. 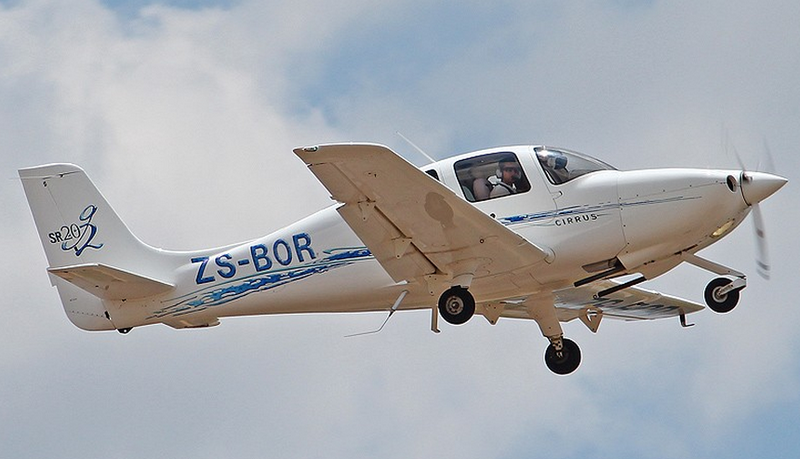 ZS-BOR, taking off at Lanseria. Image Courtesy Avcom. As we climbed passed 6500 the bumpiness eased and I levelled out heading north. In a few minutes we were over the Dam and Stav commented that it looked clean. He was right, last week it was green. Maybe the dust storm that blew over the region changed the water PH? This is from a Balloon showing the ridge to the right (looking West) and dam on the left. Stav was too sore to shoot pix and I was flying. Courtesy our hot-air ballooning buddies. Turning West, we followed the northern Magaliesburg ridge and I was planning to skip over to Rustenberg so that he could take a few pics of the mines. But he was pale and growing paler. And not because of motion sickness. 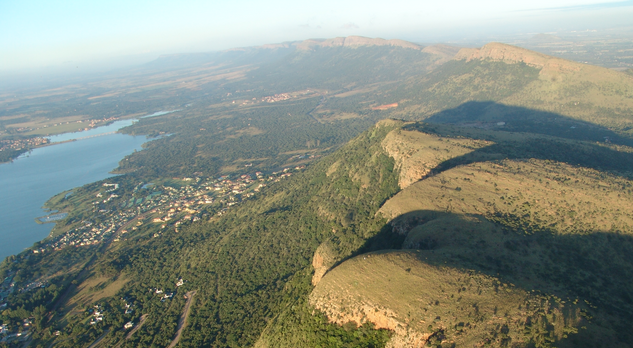 His back was killing him so I turned south and dropped to 6000 feet – calling Lanseria as we passed the tracking station. 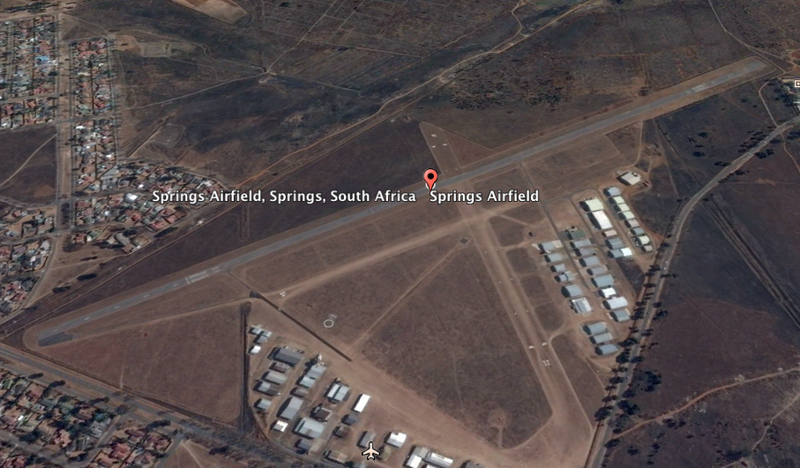 It’s a satellite tracking facility that we use to enter Lanseria airspace on the North West of the airfield. As we descended Stav got worse and I got worried. We flew in fast, slowing down to a flap friendly 100knots at the left base for runway 07, then were cleared straight in to final as the circuit was quiet. After a smooth landing, Stav climbed out of the plane. As I pushed the plane back into its spot outside the hangar, Stav offered to help. The bloke is tough, that’s for sure! The flight folio was filled out and Stav and I got read to leave. At that point one of the CDC Aviation instructors, Jared, rushed in. A client had bought a brand new Cirrus SR-22 and was expecting to be converted onto it – but the client lives in Springs. Jared needed someone to fly him over to Springs Airfield immediately. I was quite happy to offer my services having cut short the previous flight. After ensuring that Stav was fine (he said walking ok, it was sitting that was excruciating), I prepped ZS-JAB which luckily had just been refuelled. 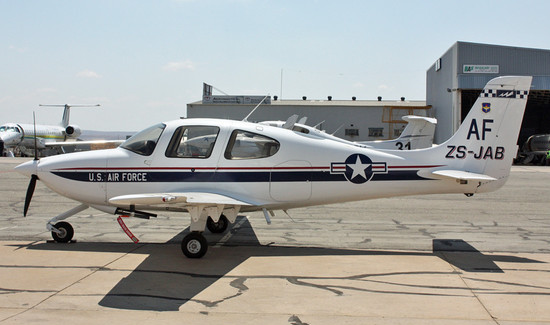 It’s the Cirrus decked out in the US Air Force livery. Jared printed out the numbers for the short hop and when everything was certified correct, we fired up the hot Cirrus (always a challenge with its fuel injected engine) and we were off. I hadn’t done the Pinedene Route for a while which requires flying a very precise track for a number of reasons. Firstly, you need to get out of the approach path to Lanseria runway 24 as quickly as possible. Then you follow the concrete highway north to a water tower, and turn South East to another. In the meantime you’re contacting Waterkloof because the approach is directly off to the left. And you don’t muck with WKV because the air force is always busy there. Directly off to the right is Grand Central Airport. So its like literally flying a fine line. After a few minutes you spot the power pylons below and then its following the Pinedene route almost East to Kittyhark airfield. We turned South towards Springs Airfield, and at this point there were two veld fires and smoke was drifting across our track. 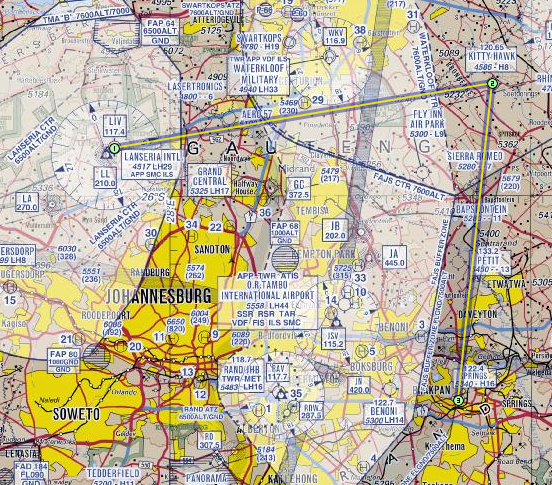 I turned right to avoid them, but needed to be aware that we were now close to OR Tambo Airspace. Talk about tricky! The turbulence had increased so we were bouncing about, and holding the track was difficult enough. The Springs approach is enter at 6800 feet, then turn right and head downwind for runway 210, threshold elevation 5340 feet. Which once again put us really close to OR airspace to our West. And just to add a little more spice to the aviation equation, there’s a bloody great smoke stack right of airfield, and a mine dump just to the right on final. Springs Airfield- FASI. Pic: Google Earth. Jared monitored the airspeed as I flew the approach, warning me at one stage as we dropped to just under 80 knots. Then it was full flaps, descend to the threshold and land the baby. 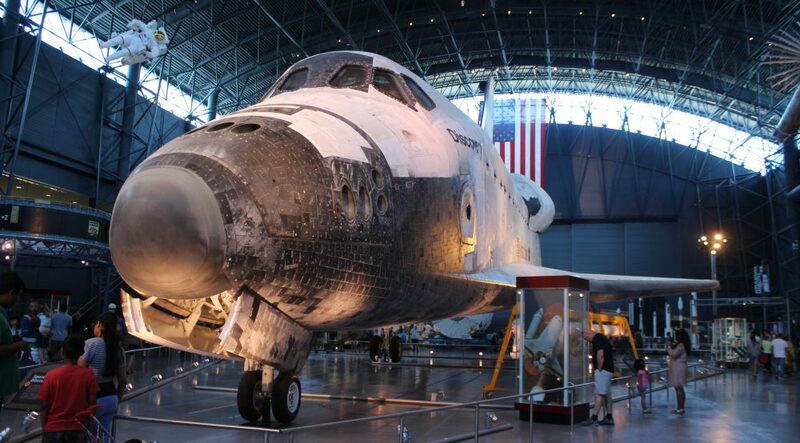 The runway is in good nick and, while narrow, not narrow enough to cause a problem. I dropped Jared off, then back tracked, did the power and other checks, and flew back to Lanseria. What a beautiful way to spend a few hours on a Saturday in Johannesburg. Because the turbulence had increased greatly, by the time I tacked West back along the Pinedene route, there was no traffic around. It felt wonderful staring out across the city, not a plane in sight and the visibility CAVOK. I landed a bit roughly as the wind shear had increased at Lanseria, but it was safe enough. Heading towards 3 hours of flying, mostly in tight airspace and turbulence. Great practice for a budding pilot like me. Practice practice practice. This entry was posted in Uncategorized and tagged Cirrus, FALA, FASI, Lanseria, Pinedene Route, SR-20, VFR by desmondlatham. Bookmark the permalink.